The Frantic Stamper Design Team is thrilled to present to you our latest release video, Christmas, Part One. The September Christmas release and so much more are available for purchase at www.franticstamper.com. We would like to thank Brenda, Sarah, Kathi, and Chrissy for their really great work for us as guests over the past four months! We have loved having you with us! 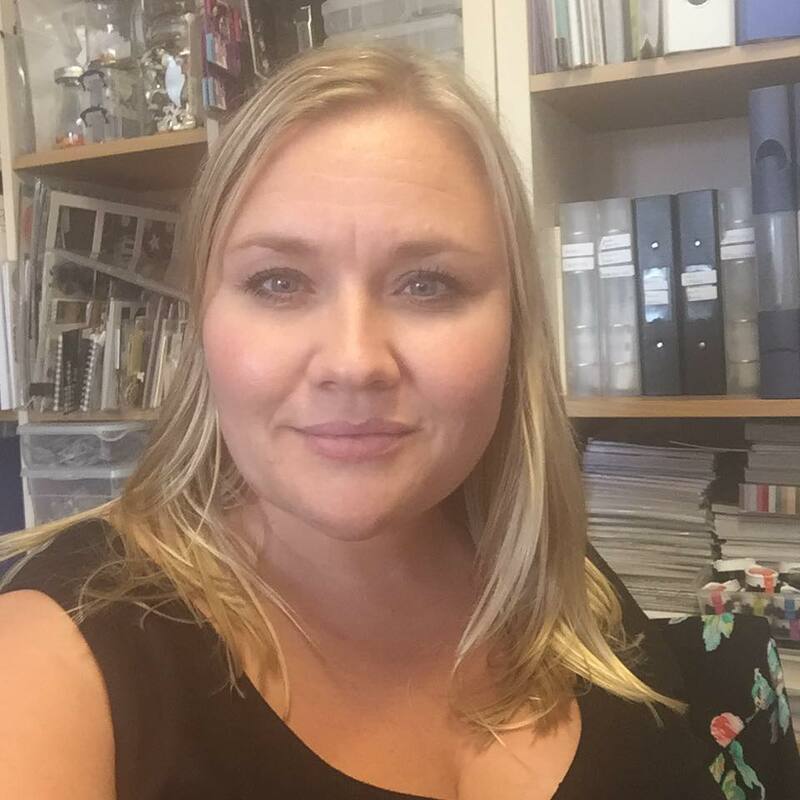 We are thrilled to tell you that Chrissy will be staying on with us for the rest of the year, replacing Mary Prasad who was unable to continue in her role with the team. And we are thrilled to welcome four new guests through the end of the year. Here is a little about three of them, in their own words. Hi. I'm Marleen. I'm just a typical crafter who loves getting inky and messy. I love stamping and diecutting.. and inks.. and paints.. and and and lol.. Just a girl who loves making pretty things, even if nobody cares. 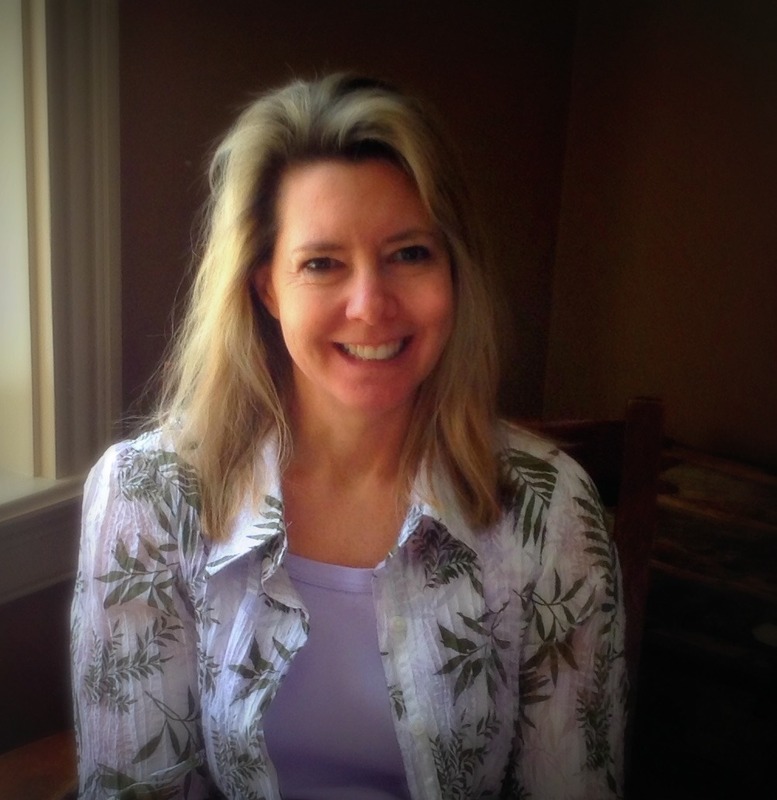 I have been married to my sweet, intelligent husband for almost 19 years now, and together, we have 4 beautiful kids! ( 7 yr boy, 4 yr boy/girl twins, 3 yr girl ). My craft style is once described by my friend "messy but organized like my brain", and this pretty much sums it up! 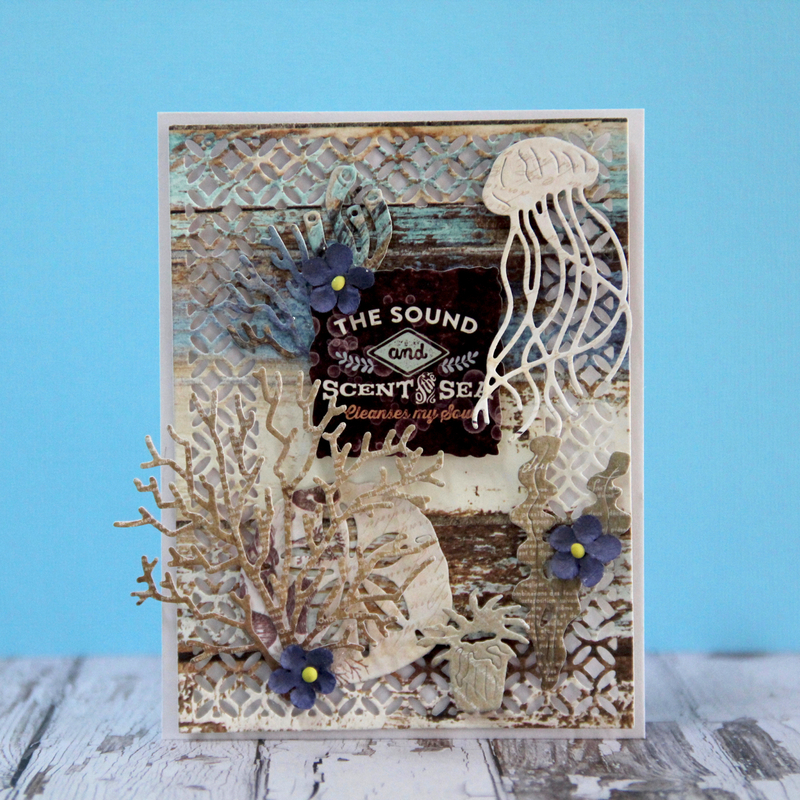 I can't wait to create something fun with Frantic Stamper Products and share with you all! Hope you'll enjoy my work! 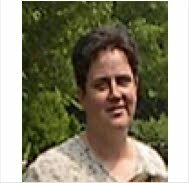 My name is Birgit Norton and I live in a small town in Maine with my high school sweetheart of 34 years and married for 28 of them. We have two fabulous grown children who are both married but no grands as of yet. I have always crafted ever since I could hold a crayon. I started as a scrap-booker about 15 years ago and morphed into card making about 10 years ago. 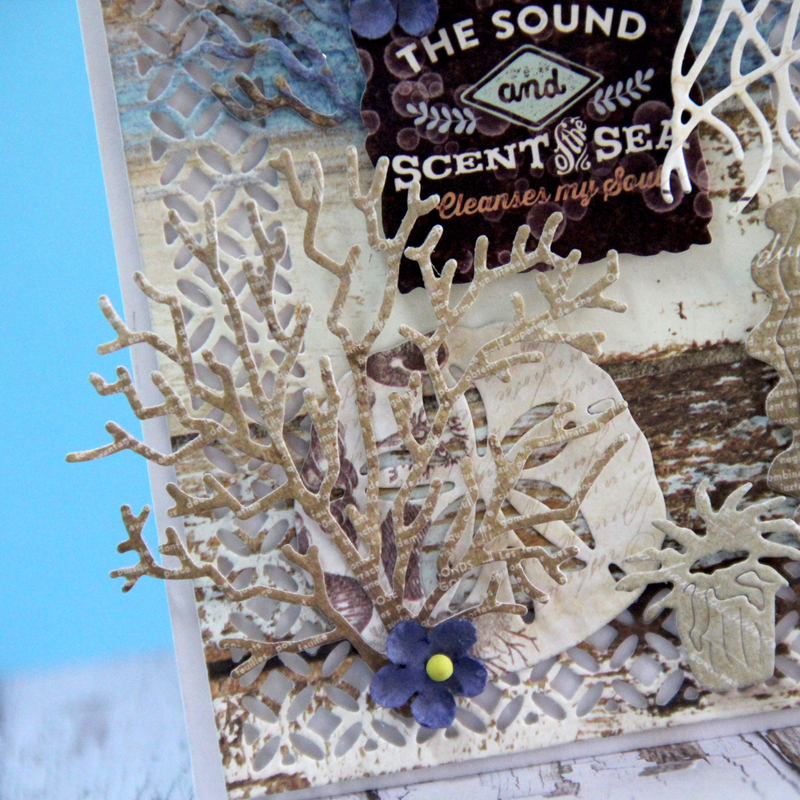 My cards mostly consist of layers and dies but I also enjoy a CAS style all the way to vintage shabby. While my craft time is spent mostly on cards, I enjoy getting my creative juices flowing with altered art on occasion. 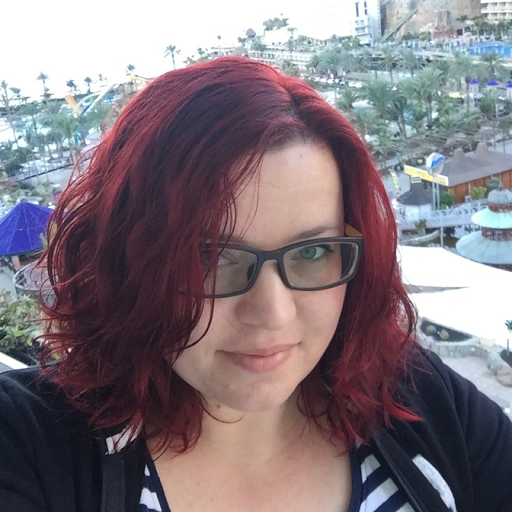 I'm super excited to be joining Frantic Stamper as a guest designer for the next three months! 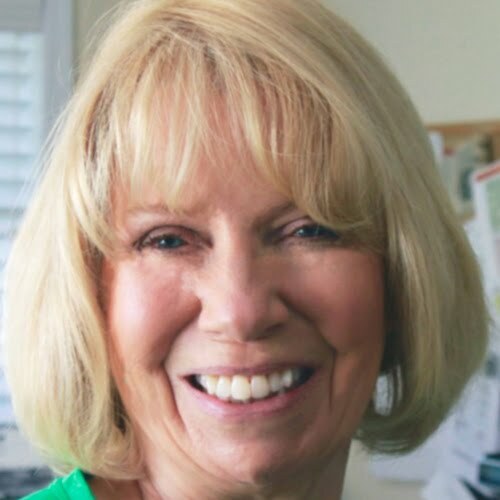 Thanks Kathy and Fran for this amazing opportunity! Hi. I am Keia. I love all things papercraft related. I enjoy the inspiration and joy found within the crafting community. You can find me designing, blogging or teaching papercrafting to other fabulously crafty individuals. I have been seriously crafting for the last three years, and have recently rekindled my love of scrapbooking through Project Life. 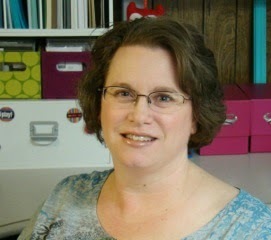 I am looking forward to having an opportunity to share my passion for papercrafting with you. Happy Crafting! My mom turns 90 today but I can't be with her to celebrate. Since I can't be with her physically, I wanted to let her know I am with her in my heart, so I made what I hope will be a special card for her. She loves the ocean and everything about it, but can no longer get out to visit it, so I thought I would send a little of it to her. 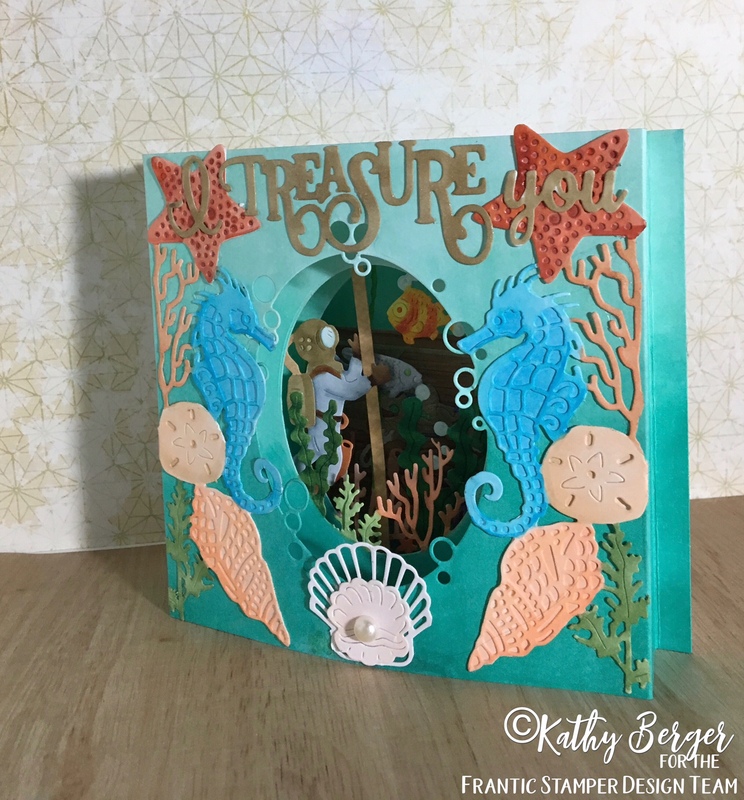 I made this diorama card for her using the various oval ocean dies from Frantic Stamper. On the card front is the Bubble oval. the next layer is the Coral and Seaweed Oval, and the third layer is the Underwater Scene Oval. 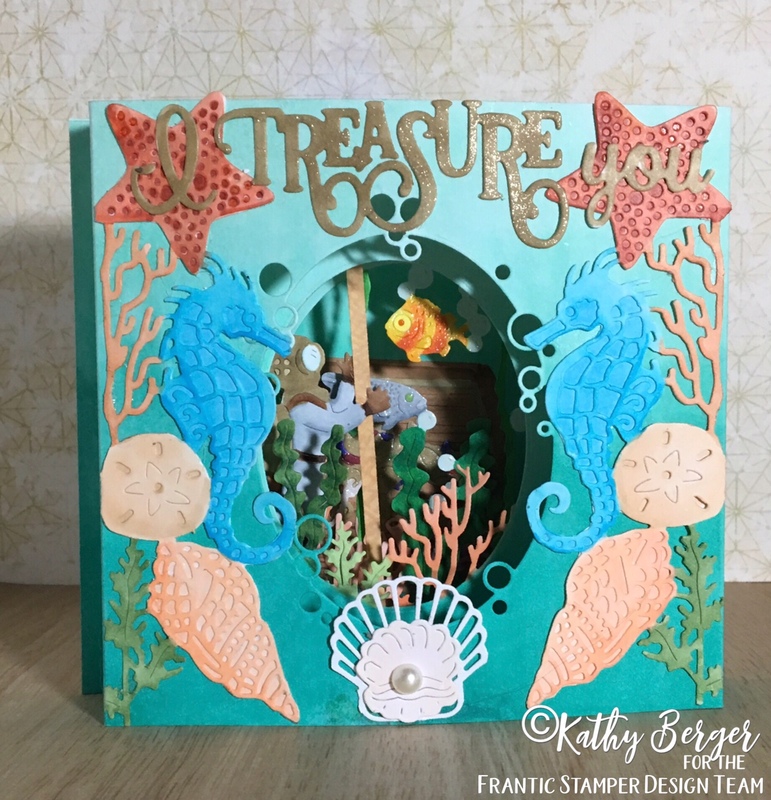 On the back wall is the Treasure Chest, with the Seaweed and Anemone and the Stag and Pipe Coral around the front of it. Suspended inside between two layers is the Deep Sea Diver. 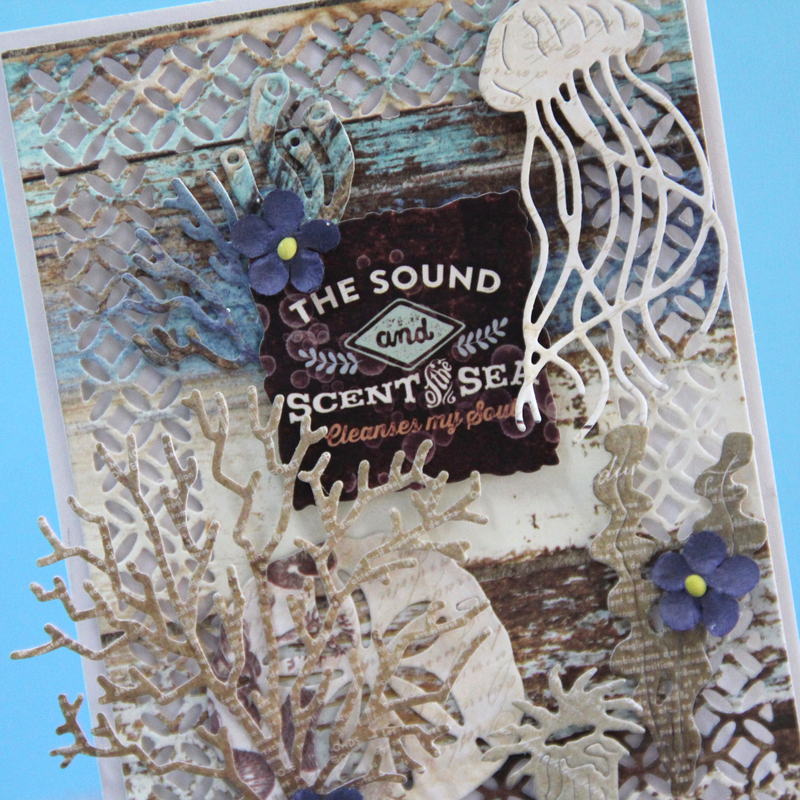 Decorating the front of the card are the left and right facing Sea Horse Edgers, the shell and pearl from the Shell Shape and Shell aand Pearl set. The words come from two accessory word sets and from the Treasure Stamp Matchers. Every element is painstakingly colored with Copic markers. The fish and the treasure are nicely sparkly thanks to a layer of Wink of Stella. The bubbles in the Undersea Oval die have a bit of Glossy Accents to give them dimension and a bit of shine. This card took about twelve hours to put together, every one of them filled with love and best wishes for a special day for mom. Let's look back at what Frantic Stamper created for the 2017 March Release - the most adorable baby dies. I made this baby's card using the beautiful Baby Wardrobe (FRA-DIE-10132). Just look at all of the small dies that come with the Frantic Stamper Baby Wardrobe such as the baby clothes, tiny hanger, toys and hat. I also used the Adorable Bundle Set (FRA-Die-10141) , which has five dies with three baby word dies ("Bundle of Joy", "Adorable", and "Precious"), a pacifier, and a baby safety pin. ". And lastly, I used the Baby Boy Girl (FRA-Die-10138) die set, which has those three words ("baby", "boy",and "girl") in it. The card measure 4 1/2" x 5 1/2" with the scallop borders. Die cut the Frantic Stamper Baby Wardrobe with white card stock. Cut 3 5/8" x 4 3/4" blue card stock and adhere the wardrobe die on the blue card stock. Cut 4" x 5" of baby patterned card stock and adhere the blue card stock. Use 3D foam tape on the back of the 6 drawers and on top of the ward robe and baby boy's outfit. Adhere the 8 handles on the drawers using black card stock. Adhere the toys and stickers on the wardrobe (see card photo). 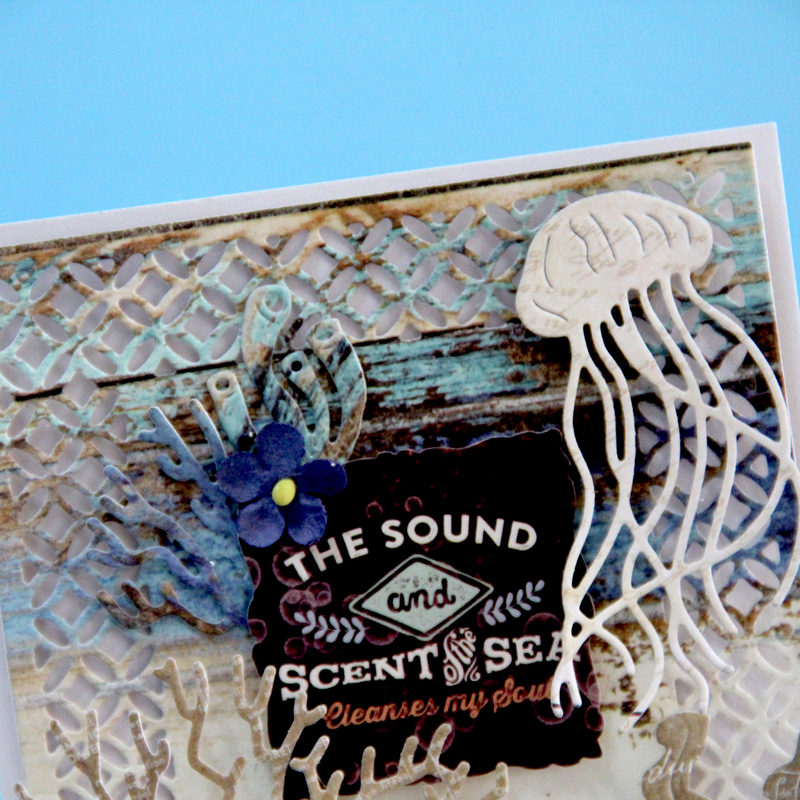 Cut a white border using a scallop die or punch and adhere this behind the front of the card. Cut out a small triangle with yellow paper and adhere it to one of the drawers. 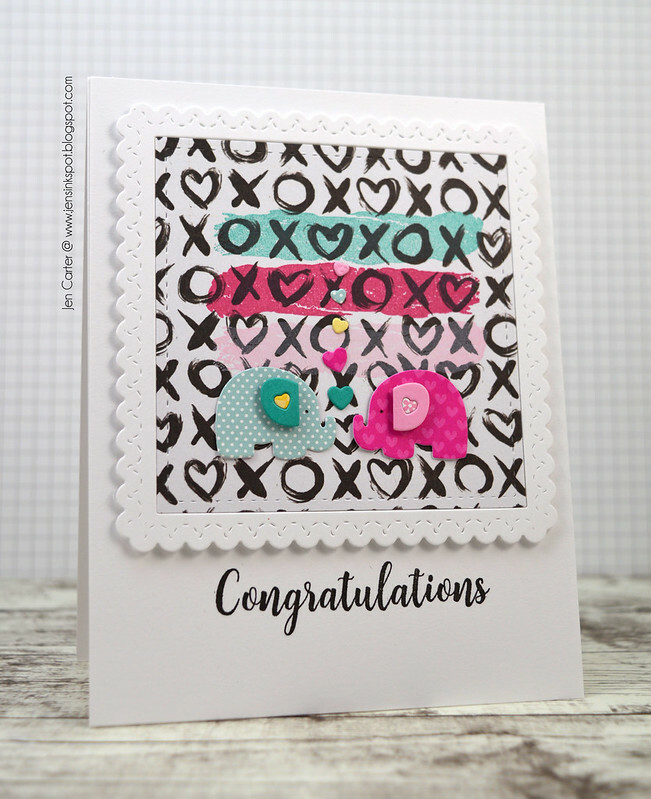 I hope that I inspired you to make your next cards using the Frantic Stamper Precision dies such as the Baby Wardrobe and Adorable Bundle set. Check out the other gorgeous Frantic Stamper dies and stamps along with the rest of the wonderful paper crafting products. Also, make sure to stop by often to see what Frantic Stamper's creative and talented design team made for you at our blog and FaceBook page since we post as much as we can, but not on a set schedule. 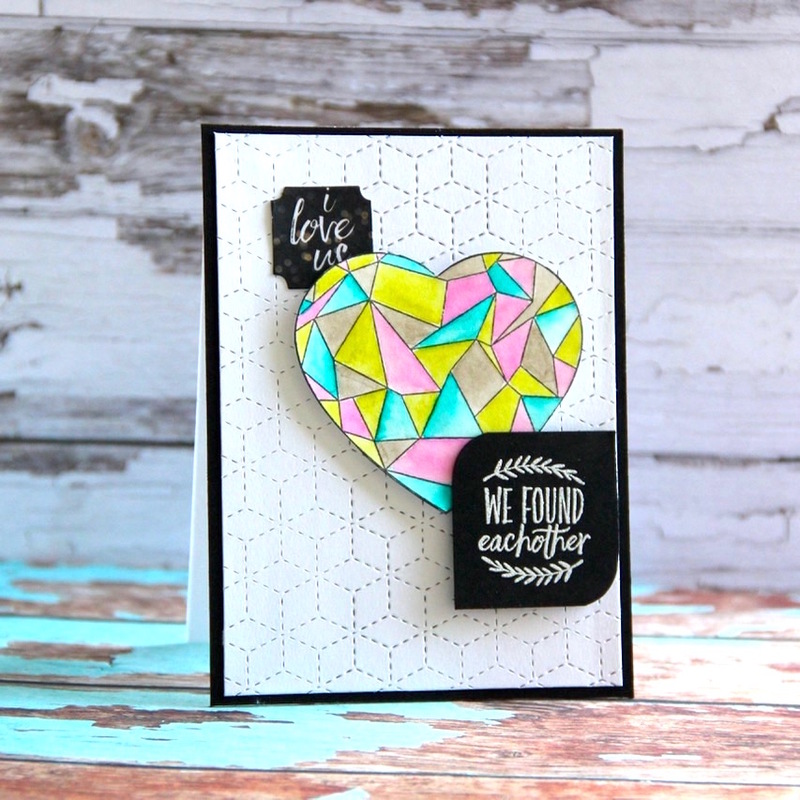 For this card I used an absolutely awesome die - Stitched Baby Blocks - FRA-DIE-10193. Instead of a baby card I made aValentine card. 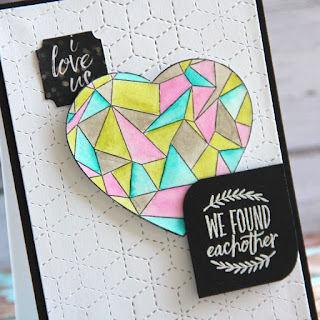 I used a stamp from the Prima Marketing collection, Wild and Free, and I coloured the heart with Color Philosophy inks - their pigment is so great that it is easy to colour with them. This is a simple geometric card but I hope you will be inspired by it. Frantic Stamper has a lot of really great baby-themed dies including those in the March 2017 release. I just love the little Mom & Baby Elephants dies from that release! I die cut them with a few different patterns to mix and match. I adhered them to a panel that I had die cut with one of my favorite dies from Frantic Stamper, the Elementals #14: Square Basics die. That die cuts the scalloped border and the inside stitched square. I chose three different ink colors and stamped the watercolor brush strokes with the Paintbrush stamp set. The little hearts that are between the elephants are left over pieces after diecuting the elephants ears. Lastly I stamped the sentiment from the Welcome Baby stamp set. My mom had a series of strokes last year. Her doctor recommended coloring as a form of therapy, and she now lives for coloring! When people visit her, she really wants them to color with her, too. 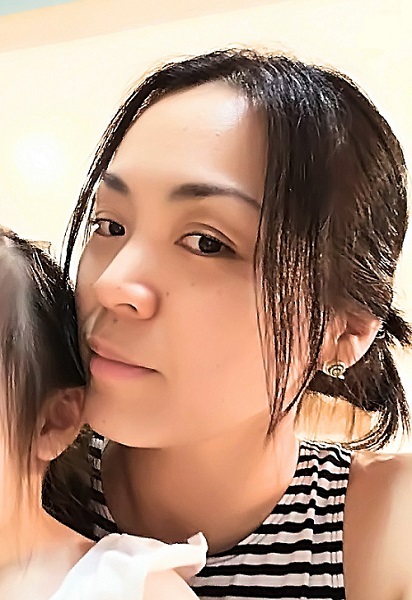 She knows it is beneficial to her, so she wants to pass that benefit along to her loved ones. I decided to bring my own coloring materials with me when I visited her. I grabbed my Ciao Copic markers and a clear Wink of Stella and a stack of images I stamped with various background stamps from Frantic Stamper. This is one of the images I colored with her. After coloring the image with Copics I added sheen to the fish and water with the Wink of Stella. When I got back to my limited craft supplies at our house in Pennsylvania I decided to make a card and bookmark for her using the colored image. I thought she could save her place in her favorite coloring book with the bookmark. She had been using the last card I sent her for that. I simply cut down the image into two pieces, one sized for a layer on a standard card, and the other cut narrow enough for me to be able to "laminate" it with clear packaging tape. After making the simple card I filled in the bubbles with clear glitter glue, adding some dimension and extra shine to the card. I wish I had had some sequins to use instead, but I think the card came out okay. What do you think? 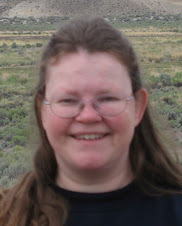 I hope you are having awesome day. For today I prepared very layered card with many die cuts because we all love die cutting. I made card with Prima Marketing - French Riviera papers. 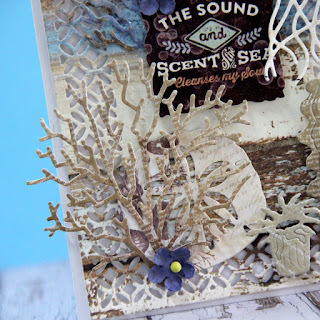 I used several Frantic Stamper dies for the foreground of this project (FRA-DIE-10243 Sand dollar and jellyfish, FRA-DIE-10242 Lg Staghorn coral, and FRA-DIE-10240 Seaweed and anemone). For the background I also used a Frantic Stamper die (FRA-DIE 10169 Petal Frames).